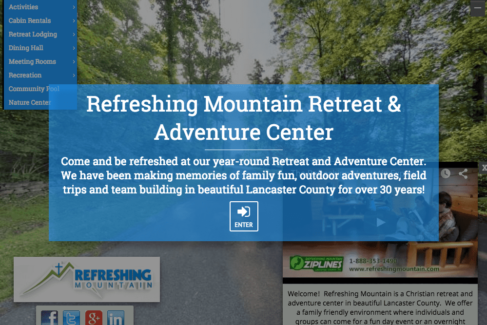 Escape to Refreshing Mountain, a year-round, non-denominational, Christian Retreat Center in PA, built on 80 acres of beautiful Pennsylvania woodland. 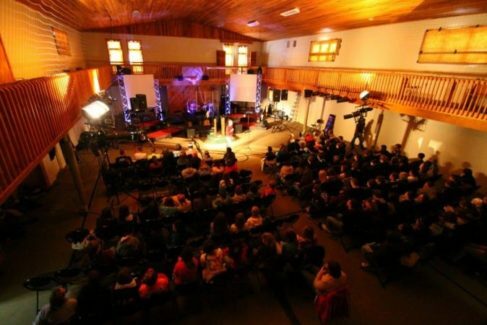 We help you host heart-changing retreats for youth groups, women's ministries, men's groups, families, and more. 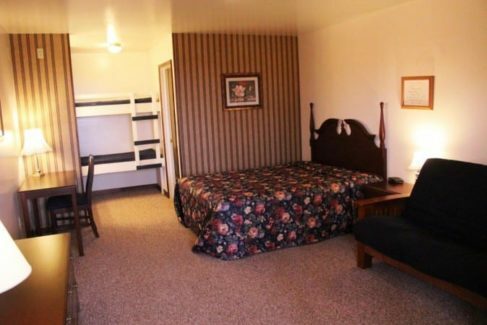 Our mission is to provide clean, comfortable, and safe facilities where you can be refreshed. 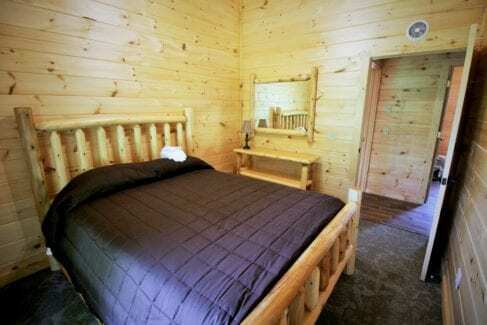 We’ll take care of the details so you can relax and enjoy your time! 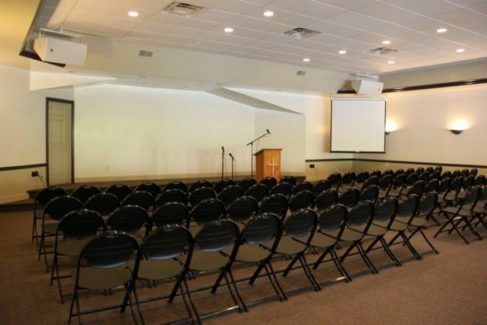 We offer retreat packages for groups of all sizes that include meals, lodging, and the use of our meeting spaces and recreational facilities. 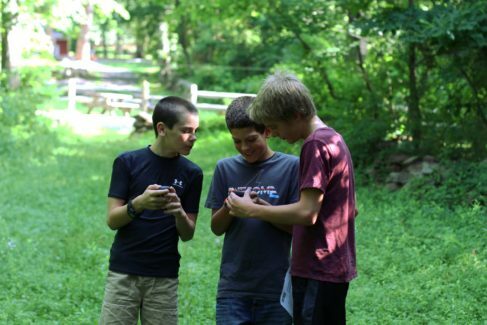 We also offer guided activities that can be added to complement your group retreat event programming. 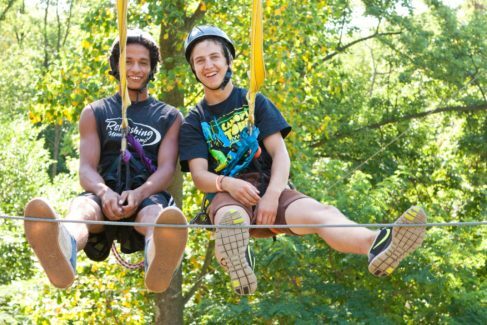 We offer three styles of lodging to provide options for a variety of group retreat sizes, preferences and budgets. Click here to learn more. 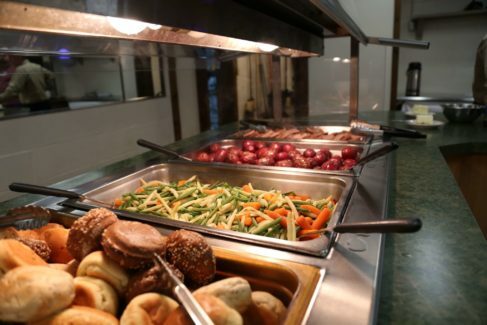 Our dining hall serves hot buffet-style meals for breakfast, lunch and dinner with options for everyone. Click here to learn more. 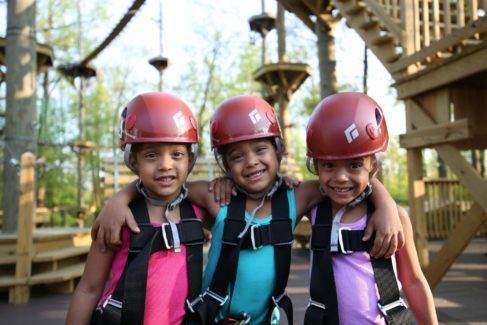 Our on-site activities include ziplines, climbing tower, archery, team building challenges and much more. Click here to explore options. 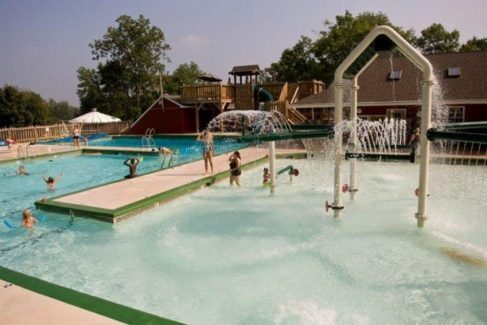 Retreat packages include use of our retreat center recreation facilities including sports fields, gymnasium, outdoor pool, picnic areas, and more. Click here to learn more. 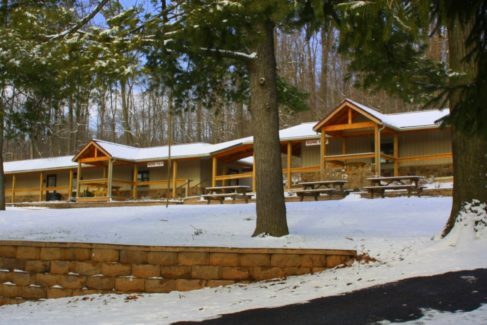 Retreat packages include meals, lodging, meeting space and recreational facilities. Group discounts available, click here to learn more. 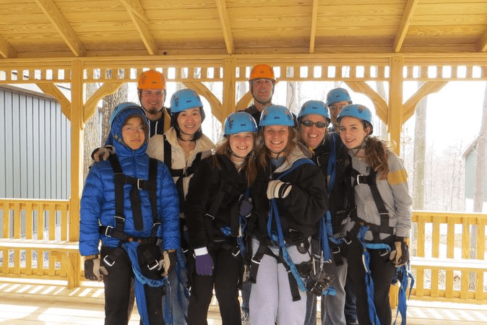 Want to know more about our group retreat offerings and options? Click here to read our answers to most frequently asked questions. 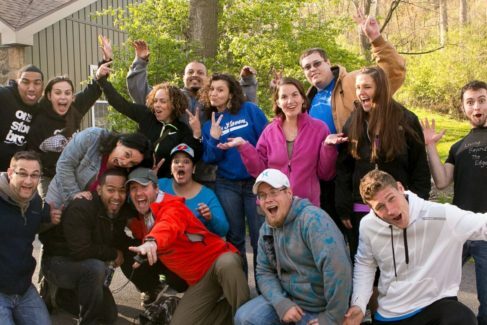 Our team is here to help you plan your retreat. 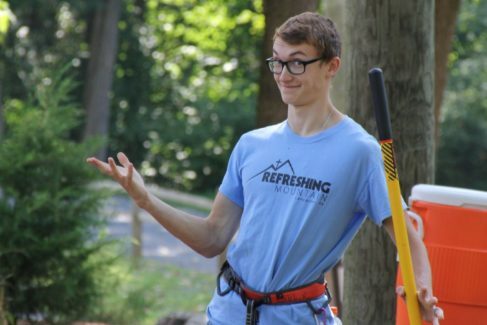 Click here to tell us more about your retreat and get started today!